Visit ScientiaMobile at the 2016 Mobile World Congress Barcelona Conference! Come find us! 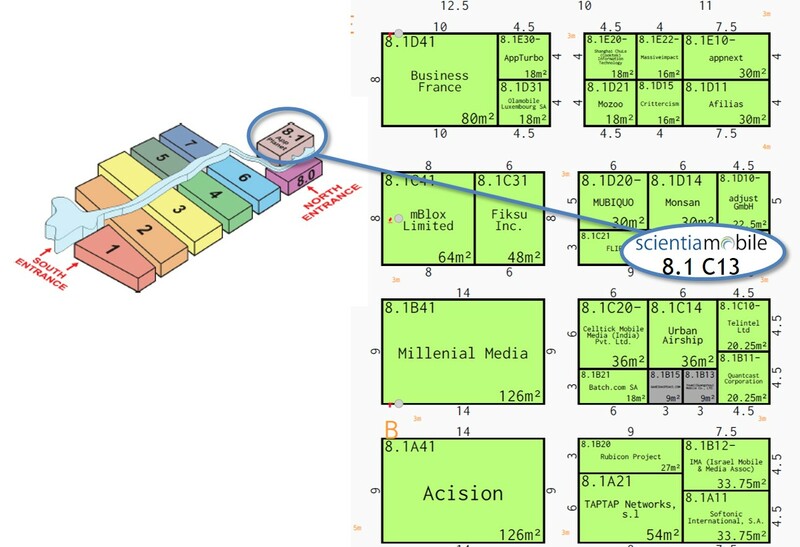 We will be located in Hall 8.1, Stand C13. We would love to meet with you and discuss your mobile device detection needs. Please enter your information below, and we will contact you to schedule a meeting. Hear! Hear! the WURFL Cloud is finally here!